We stock a wide range of low noise Screw pumps including the famous continuum ® No Noise, No Pulsation Pumps. PROUD TO BE STOCKIST OF THE FIRST SILENT PUMP IN THE WORLD! The Settima screw pumps, coupled to electric motors for external or submerged use, are used in a wide range of hydraulic systems by engineers and designers from all around the world. Heavy duty cooling & chilling applications. Low and medium pressure (40 bar). Design avoids any axial load. The silent way to replace gear and vane pumps. Ideal for energy saving systems. Better quality of life for workers. 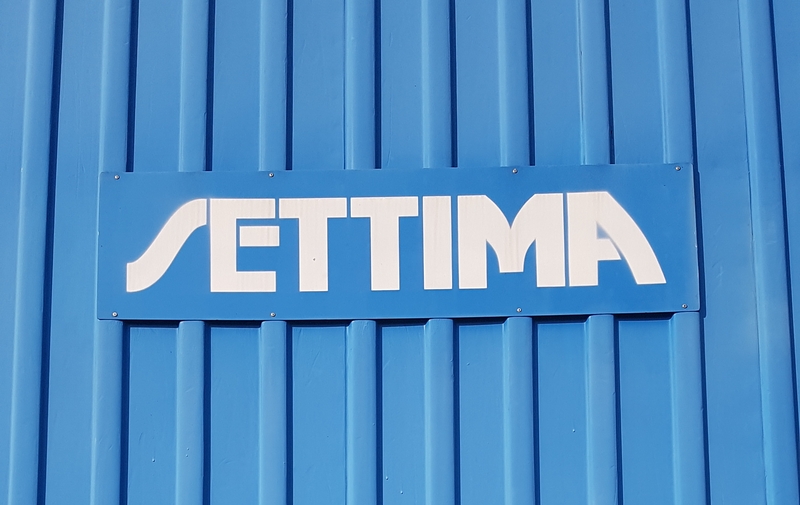 For further information on selecting the right Settima Pump for your needs, or to request a quotation, please contact us by phone or email and we’ll be pleased to assist. Possibility to handle fluid with very high viscosity. High efficiency at very low revolution.